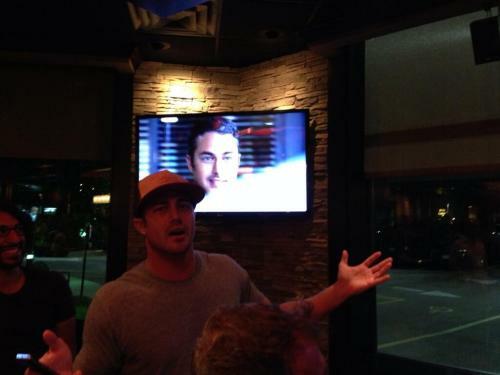 Fan Forum > General Discussion > Celebrities > Taylor Kinney #1 - Our own Lieutenant Kelly Severide in Chicago Fire! 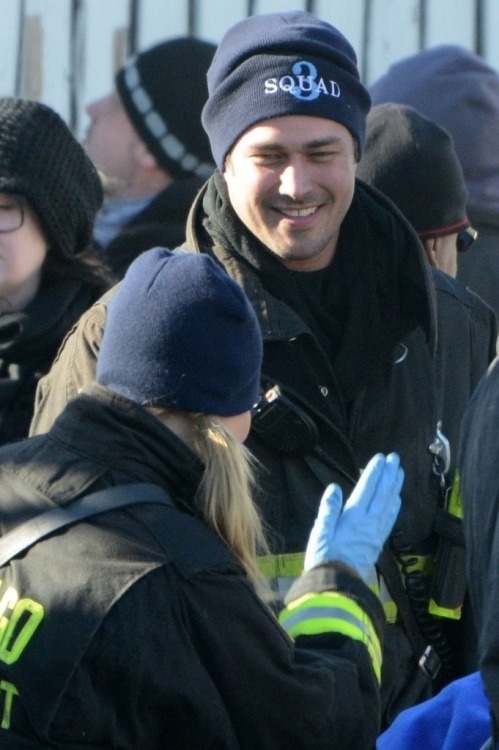 Taylor Kinney #1 - Our own Lieutenant Kelly Severide in Chicago Fire! In line with the 2nd season of Chicago Fire as well as its subsequent international expansion.. FF already has a Jesse Spencer thread... why not have one for Taylor Kinney? Sorry for the double posts... someone help me in this. Awesome! Thanks for starting this! Love him in Chicago Fire!! The worst thing in your life may just contain the seeds for the best things to begin to grow. Thanks, you two! I'll add you both! You're welcome! I'll add you as well. he's dating Lady Gaga? and has been for a while? How did I not know this? I know right!! Apparently they have been together for a little over two years now. What are your favorite Severide scenes? For me, my favorite would be his rescue scenes! Did you guys catch the latest ep? Looks like Severide is in for some intense stuff! Yeah!! Missed his scenes through. I was flipping though tv shows and caught the tail end of a entertainment show that was talking about Taylor and it was showing him shirtless and his tattoo on his back and said something about this setting him up for the sexiest man alive issue of People..... did anyone else see or hear this?